After spending years sitting cozy in the masterful chairs behind the production of megastars like Dagrin, Wizkid and Niniola, Sarz is finally releasing his debut project. The 6-track EP is boldly titled ‘SINYM (Sarz is Not Your Mate)’ and you’d be hard-pressed to find anyone with enough credentials to question the boastful title. He released the project’s lead single, “Hello Africa Riddim”, last year with a guest verse from Dr Alban. The 5 new tracks released with the EP continue in the ‘Riddim’ theme it already initiated with track titled with the word ‘Riddim’ in it. 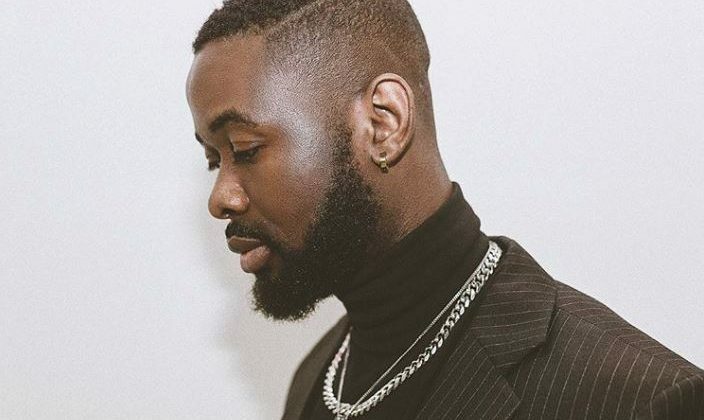 Though SINYM (Sarz is Not Your Mate)’ features mostly instrumentals and barely any vocals, Sarz’s broad range of sonic influences guarantees there’s never any dull moment through the project’s 23-minute listening time. 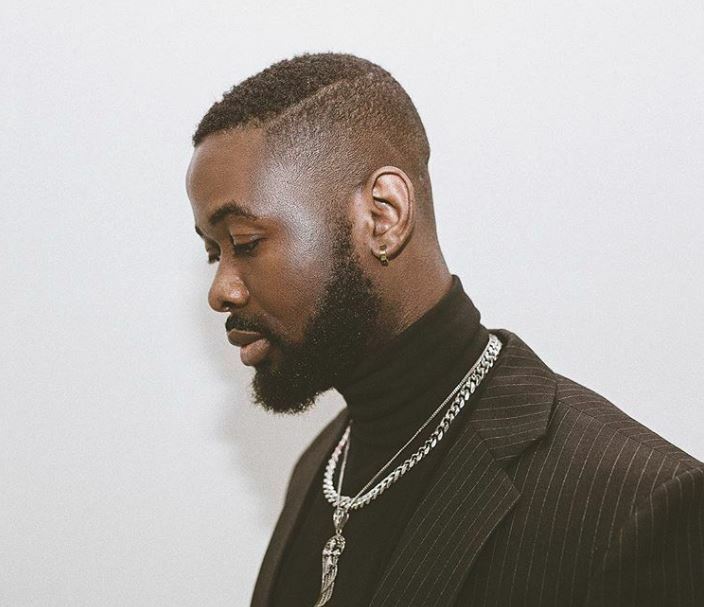 You can stream Sarz’s ‘SINYM (Sarz is Not Your Mate)’ below.